Fact: Australians enjoy an enviable lifestyle: the sun, surf, wildlife, pristine beaches and laid back attitude. 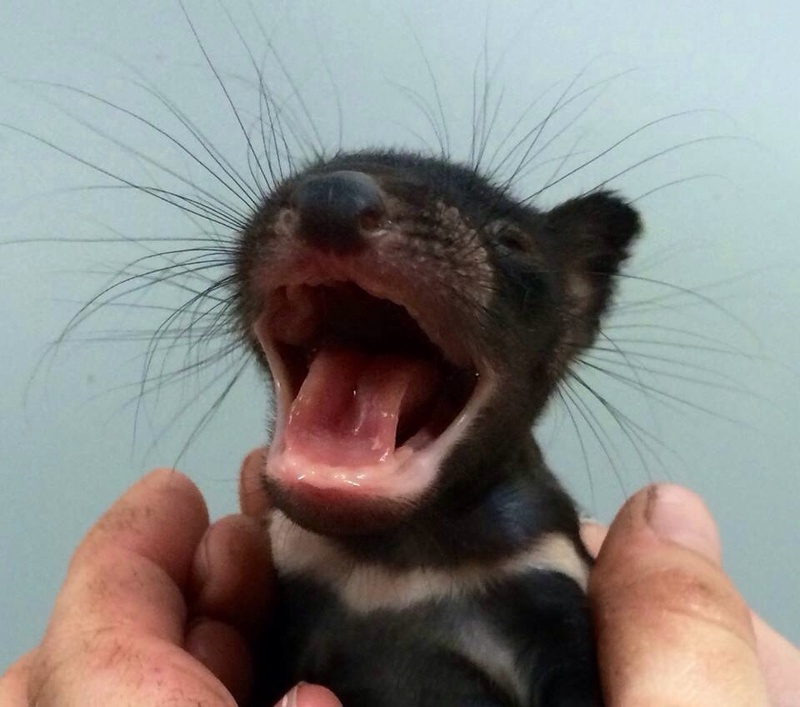 But what you probably didn’t know is that even better than this great southern land is the land under ‘The Land Down Under’ – a heart-shaped island called Tasmania … and it’s just crammed full of good things. Roughly the size of Ireland and the smallest of Australia’s six states, The ‘Apple Isle’ is home to half a million lucky Taswegians. Sublime scenery, a modern city verve in Hobart the state capital, rich colonial heritage and a friendly, easygoing vibe have blended to create a little piece of heaven on earth. 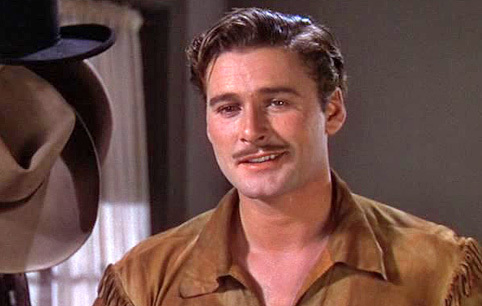 Errol Flynn hailed from the Apple Isle – born in Hobart.